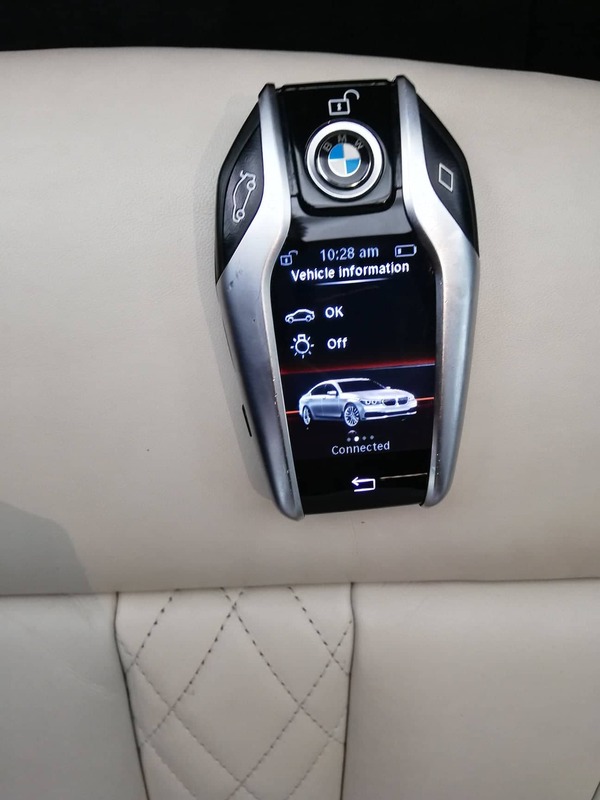 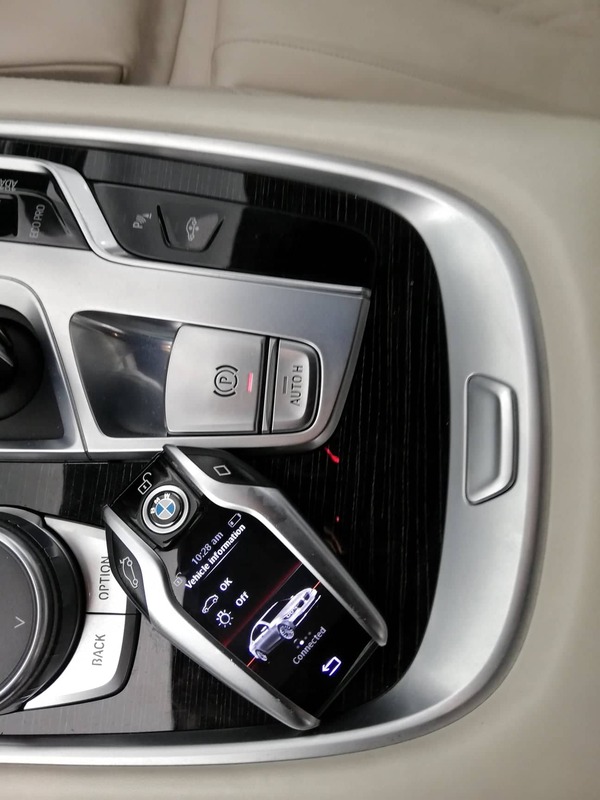 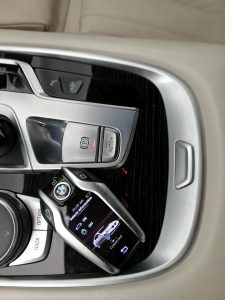 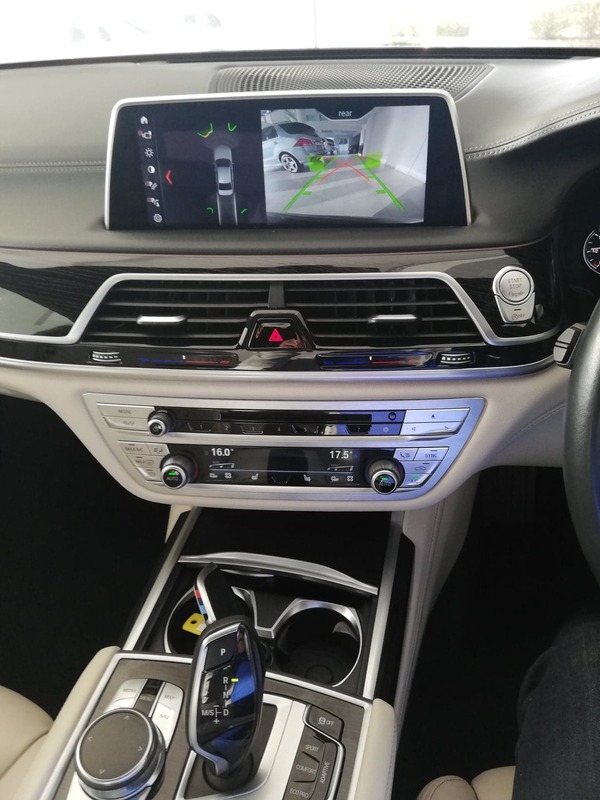 You can count on the BMW 7-Series to make a technological leap with each of its generations. 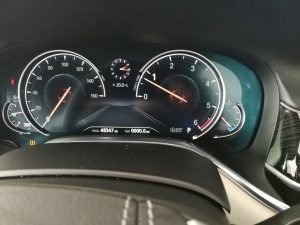 And with the latest sixth-generation models that made their debut at 2017, the 7-Series is certainly no exception, as it benefits from some engineering lessons learned, inside and underneath, with the automaker’s “i” electrified cars. 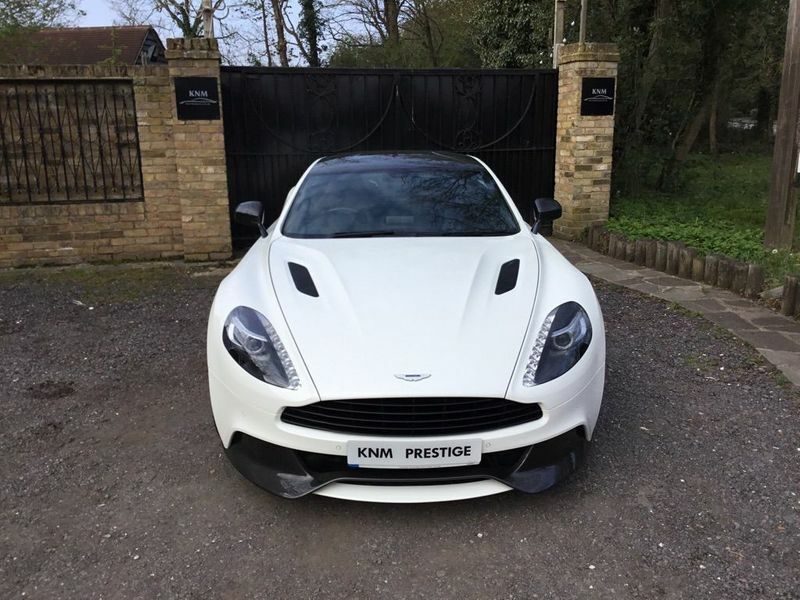 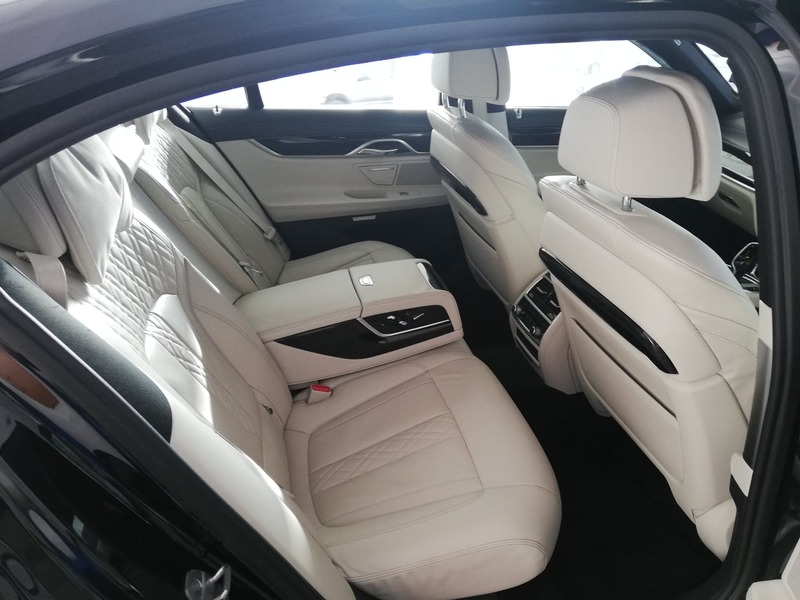 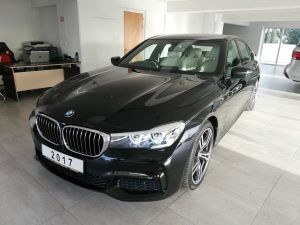 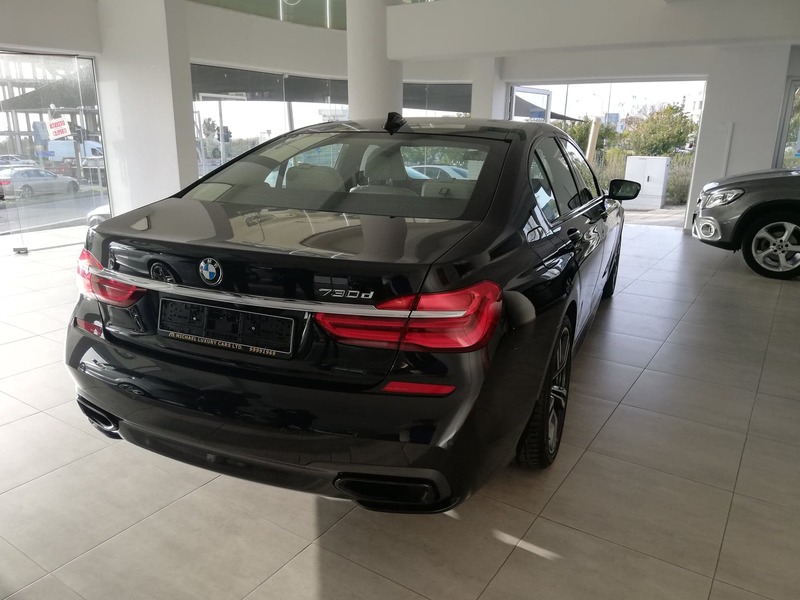 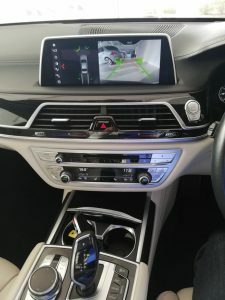 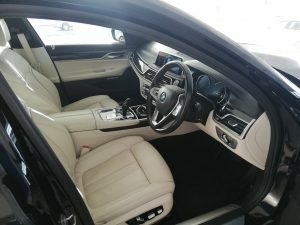 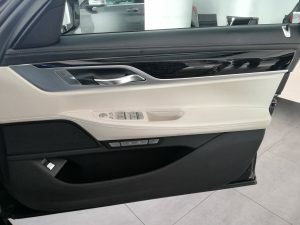 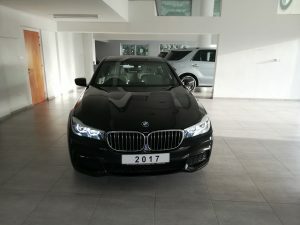 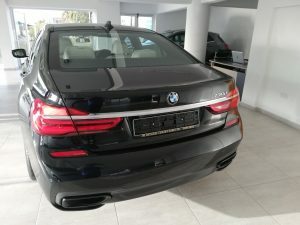 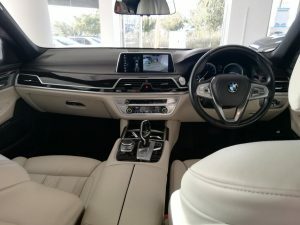 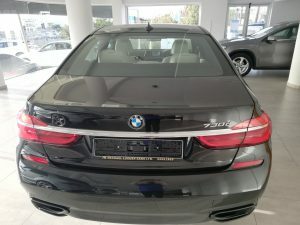 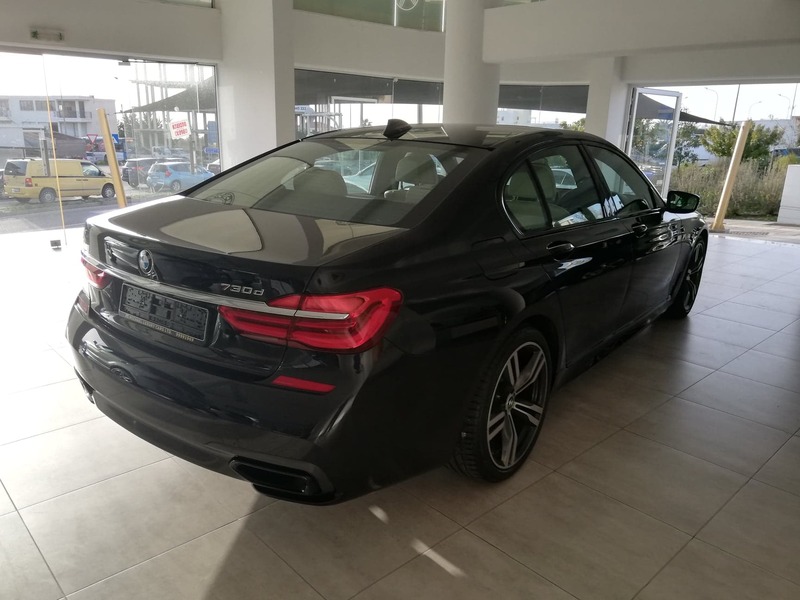 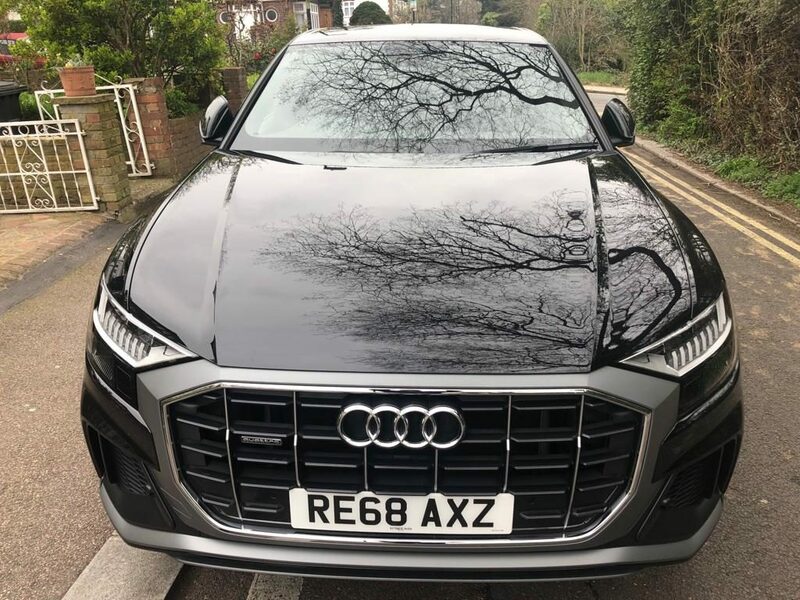 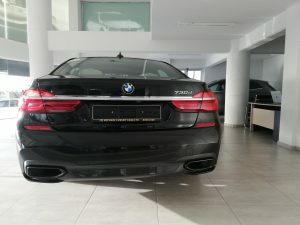 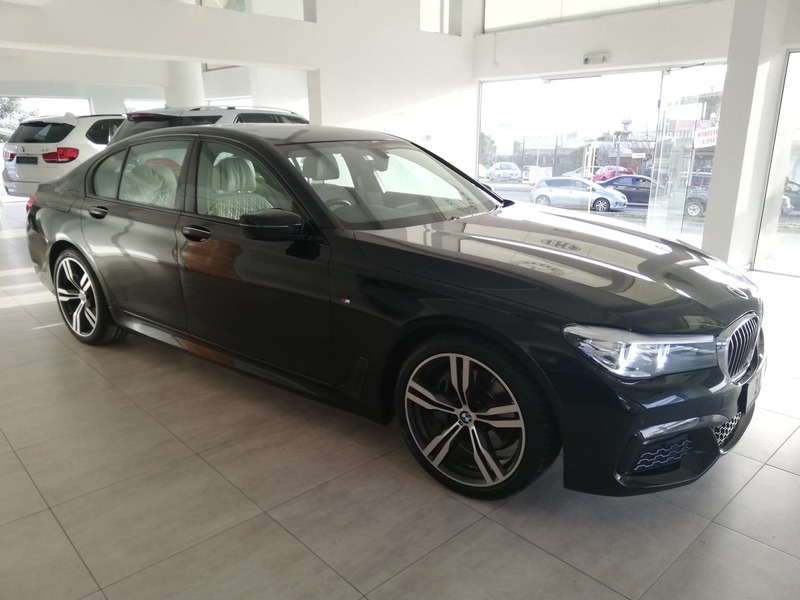 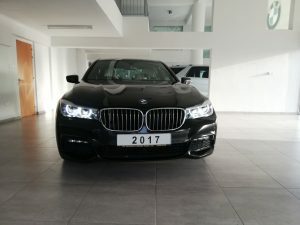 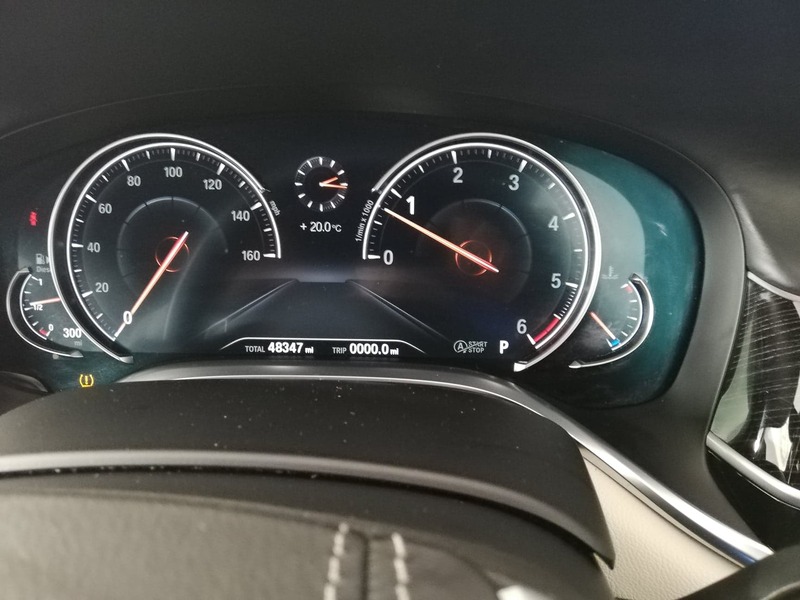 With a power full engine with lower possible co2 emissions (129 g/km) and unmatched luxury interior supported with most of extras that will comfort your drive, the specific BMW 730 M Sport car comes with a warranted 40000 miles in a perfect condition and already at our showroom for s test drive or inspection!